Choose the best company car for your needs and it could save you hundreds or even thousands of pounds over the time you run it. And that could make this perk – surely one of the best there is – even better. Unsurprisingly, company cars are a popular benefit. 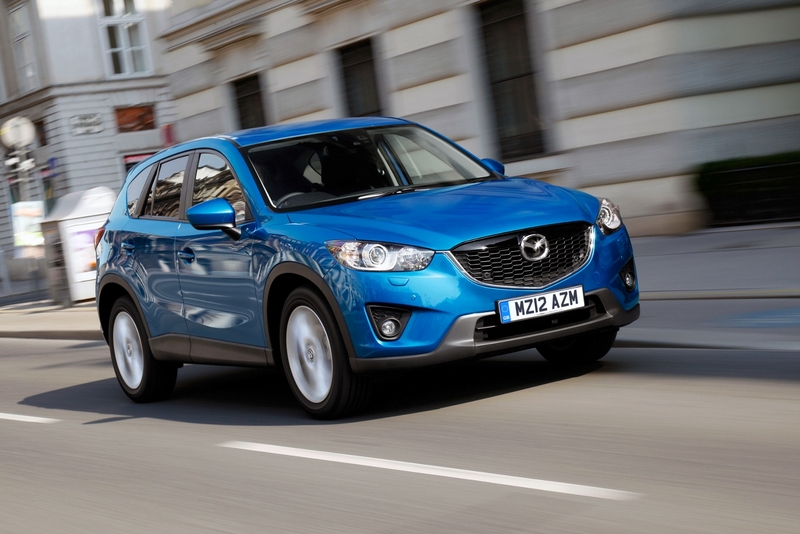 Around 60 per cent of new car sales in the UK go to the fleet sector that includes company vehicles. However, there are some pitfalls for the unwary to fall into, particularly as company cars now come in so many different shapes and sizes. While the company might stump up for the car, the driver still pays tax on it because Her Majesty’s Revenue and Customs considers it to be the benefit it is. Therefore some research is required if you want a car that’s not going to make you weep when you fill in your annual tax return. Here’s what you should be looking for. A car’s P11D value is its list price including VAT, plus delivery charges. How much tax you pay every year is this P11D number multiplied by the keeper’s tax rate and Benefit in Kind tax rate (explained next). If you want a car with a list price of £20,000 but then add £5000-worth of optional extras, the car-price component of the P11D will be £25,000. It therefore follows that the more standard equipment a car has compared to similarly priced rivals, the better it is for your pocket. Benefit In Kind (BIK) tax on company cars is calculated according to the car’s official carbon dioxide emissions. Unhelpfully, the tax rate changes – usually for the worst every year. For 2015/16, the BIK rate for a 99g/km rated diesel car is 17 per cent. By 2019/20, that will have risen to 23 per cent. Although low CO2 vehicles used to attract virtually no BIK rate, that’s gradually increasing in an effort to get drivers to choose cleaner cars while not depriving the treasury of income. Although the company is paying for the car, it may not pay for fuel. Therefore you want a car that does as many miles to the gallon as possible. Sadly, manufacturers’ official statistics often don’t apply in the real world as they’re carried out in laboratory conditions. Therefore go to an outlet such as What Car? where you can find a more accurate figure for different cars’ MPGs. If you have to pay for your company car to be serviced, you want the intervals between garage visits that are as long as possible. Check how many miles it is between services. Diesel cars usually have longer service intervals. But for the next couple of years you’ll pay BIK at a higher rate on diesels than petrol cars so you need to do your sums carefully. The fleet market is a very lucrative one for car makers and their dealers. Although mainstream manufacturers such as Ford and Vauxhall have traditionally dominated, other car makers are now muscling in on the action. Frequently they make models designed primarily for the company car market that actually make better financial sense than well known, more highly rated rivals. 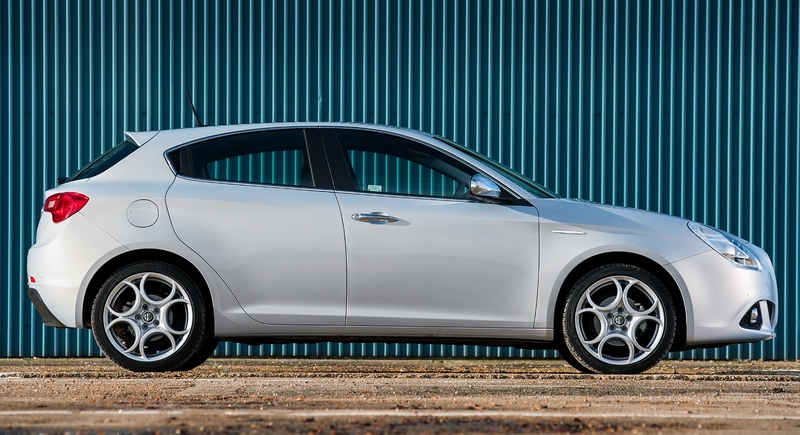 For example, Alfa Romeo has come up with a Business Edition variant of its mid-sized Giulietta. This has £2000-worth of standard equipment more than its sister Distinctive model but at a slightly lower price. This means that a 40 per cent tax rate payer would save £1409 over three years compared to buying a similarly equipped BMW 1-Series.